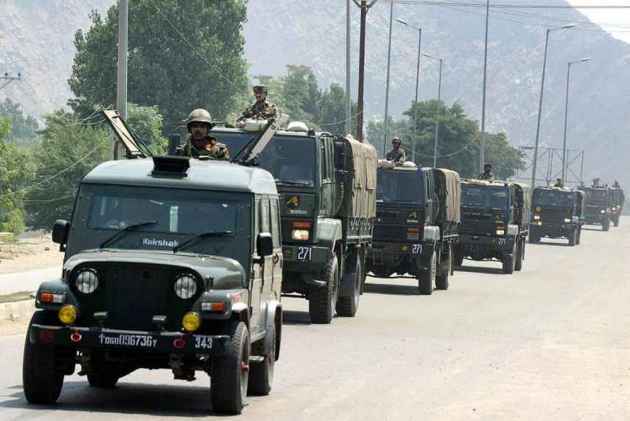 No civilian traffic will be allowed to ply on the Srinagar-Jammu national highway today, one of the two days a week kept for movement of security forces’ convoys, officials said. “Wednesday will be the convoy day. 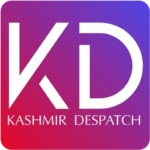 No movement of any kind of public vehicle shall be allowed from Udhampur towards Srinagar and vice-versa,” said a statement issued by the traffic department.